IoT spending will increase in 2019 due mostly to companies' need to integrate real-time intelligence into their business models. Enterprises increased their investments in IoT by 4 percent in 2018 over 2017, spending an average of $4.6 million this year. 38 percent of enterprises have company-wide IoT deployments in production today. 84 percent of enterprises expect to complete their IoT implementations within two years. 82 percent of enterprises share information from their IoT solutions with employees in real time or near real time. That last reason is the big reason behind the IoT push. It found 43 percent provide IoT information to employees in real time, while another 39 percent share information regularly throughout the day. Just 16 percent provide information on a later-than-daily basis, and only 2 percent don’t share the information at all. The majority of enterprises are working to integrate technology into their businesses, such as retail, logistics, and transportation, to get more actionable insights. The more real-time integration of such intelligence into their business models, the better the customer experiences and better operational efficiencies can be attained. So, IoT is becoming a means of disseminating actionable information, if not in real time then within a few hours of the work day. But that $4.6 million figure shows initiatives are still in the very nascent stages. The survey found 86 percent of firms expect that number to increase in the next two years, and 49 percent expect their IoT investment to increase by up to 20 percent. 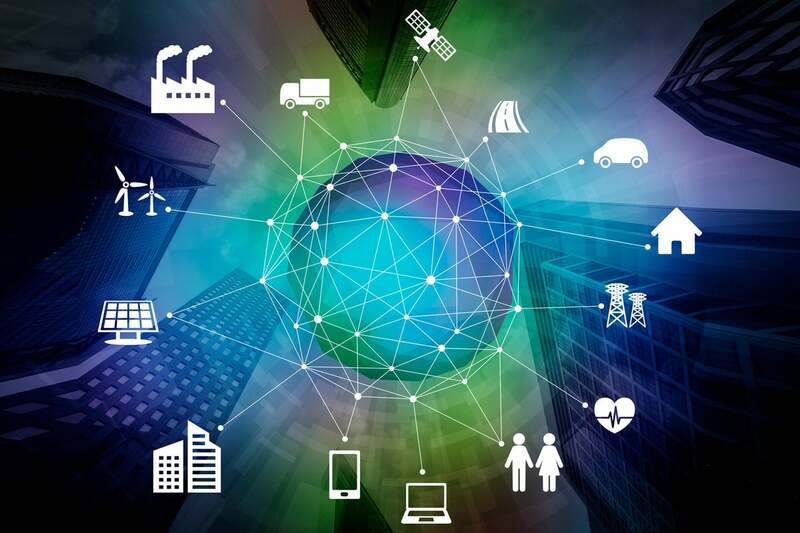 So far, 38 percent of enterprises have company-wide IoT deployments today, 55 percent have an IoT vision and are currently executing their IoT plans, and 84 percent expect to complete their IoT implementations within the next one to two years. An encouraging sign is that 36 percent don’t expect to meet resistance within the company to their IoT plan, a big jump from 25 percent who did not expect resistance last year, showing corporate is warming to the concept. Another encouraging sign, albeit with room for improvement, is that companies are taking security seriously. IoT has a lot of security holes and potential for trouble and really requires a militant mentality, but 95 percent monitor their IoT security and have standards for integrity and privacy, while 69 percent have some sort of proactive security approach. The fact that industries see a clear benefit will be the biggest driver to IoT growth. Nothing breeds adoption like a healthy ROI, and for the aforementioned industries, that’s a clear benefit. The investments are clearly modest because the infrastructure is still waiting to be built out (hello, edge computing) and more IoT-ready devices are needed. But nothing will drive that growth like demand.